Malek Abualfailat was about to explain that “empowering young people can be going when you think doing a change in your area and not wait for a change. You have to adapt yourself to the current situation. For example, I am an environmentalist and a waster specialist. If I don’t find my job, I will change my way. You have to adapt to the situation. This is what I did. 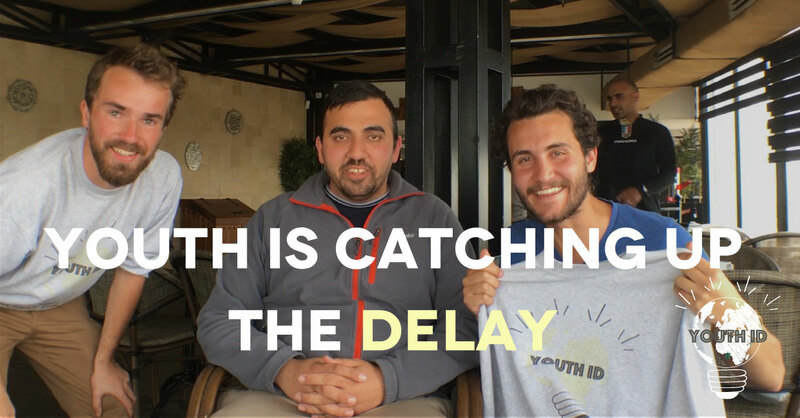 Before being a project leader in one of the most important environmentalist NGO in Middle East, Ecopeace, Malek Abualfailat grew up in Palestine. First, he chose to study “apply physics” in a conventional university, Birzeit University in Ramallah. So normally Malek Abualfailat was supposed to become a “good teacher” but he chose another way, “the way of change”. Finally, he decided to go in area where nobody is going but which are fundamental. Why? Simply, for a strategic choice! He wanted to become indispensable. For him, this strategic sector in Middle East was “water trans boundaries management and to a larger extent water issue”. It is a clever choice but a risky one, you have to find the good sector and believe in yourself. Believe in yourself because it is not easy at the beginning. Most of the time in Palestine, when you finish graduated from the university you do not find job. So your first mission is just to find a job, even if it is not directly linked with what you want. “I was during 2 years in the research field with Palestinian Water Authority. Even if you do not love your job, like it was my case, I was just receiving order, keep on mind a long term vision“. All jobs are a good opportunity to build connections. It is really a key point, use all tools you have for extending your network. Use all tools, even the tricky one, like sneaking yourself where you should not be! Because you are young you will not be accepted everywhere but do not accept it, be clever and try to find the “back door”. During my two years in the government Malek Abualfailat was everywhere: trying to meet as many people possible to extend my network. And that is why I found a great opportunity with Ecopeace. However I postponed of few months my entering in the NGO to travel thanks to international opportunities. Malek Abualfailat went 1 month in United States for a training program in US council and then travelled. It was his very first travel abroad of his life. This training helped him to sharp on his skills. He highly recommend all these kinds of programs, what it is called “Young Professional Programs”. All international institutions have some. They help you to “catch up your delay in term of experiences“. Indeed of course you are going to hear “you are not capable in your age”. Do they wrong? In theory no, when you are young you should have less experiences than older people…but not always. 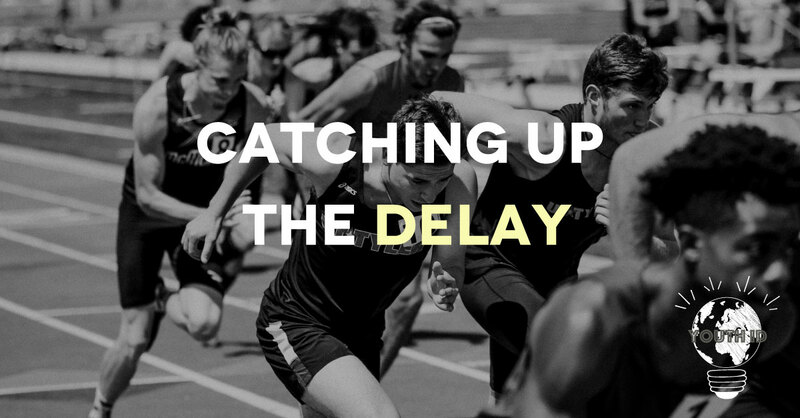 Indeed, thanks to multicultural exchanges and travels you can catch up your delay. And even when you are coming back in your country, you can “keep on to develop connections“. Now you have networks of everything everywhere so be part of it. Even if you are not free to go out of your country, like here in Palestine, you can still learn and help them from distance thanks to new technologies. That is what he did with Water Youth Network based in Netherlands. A country which is a wonderful example of how youth networks are useful for society if we trust them. With Malek Abualfailat’s team they work from the grass roots for “bottom-up” involvement in parallel to “top-down” advocacy for policy changes on trans-boundary water issues. The pioneering GWN methodology identifies cross-border watersheds and utilizes their mutual dependence on shared water resources to develop dialogue and cooperation on sustainable water management. Eleven cross boarder watersheds currently participate in GWN, involving youth volunteers, adults, and municipal leaders. “I am a hardworker not for the sake of high position but for changing the system. 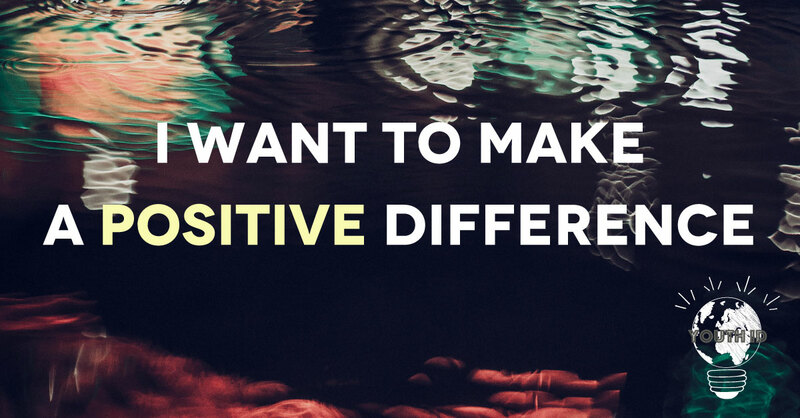 I want to make a positive difference in people life”. With high position you have pressure because people count on you, you have to help them. Today in Palestine there is such a big problem of unemployment. I try to help at my scale when a pro-active student of my former university do not find a place to realize himself or herself. Young people, what Malek Abualfailat calls Young Professional (Y.P.) are the innovative one.We are so thin to sneak ourselves everywhere, to make the impossible possible. Y.P. should think “everything is possible. People love change –at least at the beginning- so we should not be afraid to try to change things.” Even the youth of Gaza understand it and they are now organizing some TED! All the integration and participation of young people depends on 3 parameters : you + your organization + your surrounding. Of course we do not have the same chance but at least everything is depending on YOU. 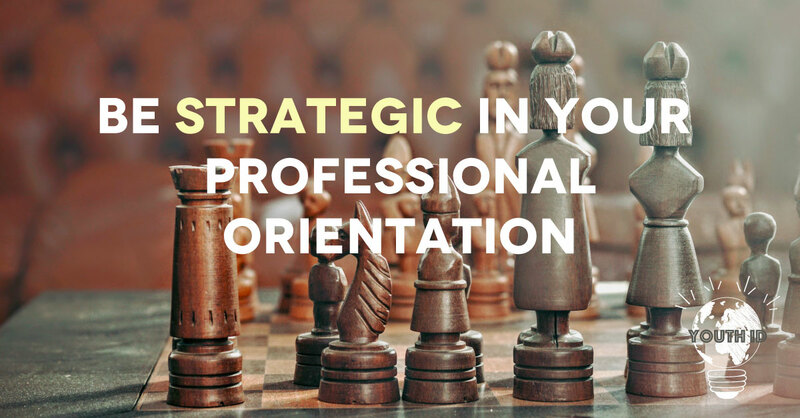 You can choose who YOU want to be, in which organizations YOU want to work and what is YOUR surrounding. So young people should believe in themselves and they all can become young professionals (Y.P. ).